Games based learning – Minecraft 5/3/19 | Alisha's reflective journal digital technologies. Alisha's reflective journal digital technologies. I was mostly confused by the fact that moving forward,backwards, left and right wasn’t as simple as pressing the arrow keys, but infact random letters on the keyboard. However, I am sure that the children in my classroom will be able to make complete sense of this program and infact be able to navigate it with ease. When I think back to placement, there was a child in a primary 2 class that had asked me during a wet play break one day if I played Minecraft and at the time I didn’t think much of it, but now I see how difficult to grasp the app can be and it amazes me that a child of such a young age is not only able to navigate this app but also find enjoyment within it, when a 20 year old student like me was frankly a little bamboozled as the sight of it. Social studies – The children would have the opportunity to look at castles from all around the world and to discover such things as the impact they have had on history, what they are used for and when they were built. Technology – The children will research their chosen castle and they will then use the Minecraft app to create their take on the castle. Expressive arts – The children will use their creative skills to make their castle on Minecraft and also a 2D version of it on paper. Literacy – Once the children have created their castles they will be given the opportunity to write an imaginative story which takes place within their castle. They would use this as an opportunity to show their understanding of the castle and the time it was built. Mathematics – This would be a skill that is used throughout the creation process as they will have to decide how many bricks their castle needs to be able to be equal and stand. They will also develop their understanding of shapes and how they fit together. Planning and describing – We had to both plan and provide a description of what our castle would look like and what we would use to make it. Development of curiosity – The children would have the chance to research many different castles and find out the things they would like to know about them. Problem-solving skills – Minecraft is a very hard app to navigate (or at least to me) and thus not everything will always go to plan. This is where problem solving skills will come into play when thinking of alternative methods and ideas. Initiative – This would ultimately be a child led activity, thus the children would need to use their ability to think independently. Critical thinking – The children could would need to think of a plan and decide whether it is achievable. Presentation skills- oral, written, multi-media. Patience – This is a very time consuming and sometimes frustrating process. Team work – This is a very time consuming process and I feel it would be best completed within small groups, so the children will have to develop their interpersonal skills. I feel incorporating Minecraft into lessons would be a great asset for the classroom, the youth of today are fully engrossed in digital technologies and it is said that “The use of computer games, in particular console games, is firmly embedded in the 21st century youth culture” (Children and Parents : Media Use and Attitudes , Ofcom (2001)). I therefore feel it is essential to focus on the areas in which the children are interested in and build upon that to create stimulating, engaging and interactive lessons. I feel one area that may be a slight downfall of this lesson is a lack of clear instructions and boundaries. The children within the classroom could very well see this as an opportunity to play around and not focus on the task they have given. Beauchamp (2012, p.9) states that “Not only do [teachers] have to become familiar with the games, they also have to ensure that they make clear the way in which they want for the game to used.” Therefore I will ensure I give clear instructions for the task and ensure that the children are aware of the boundaries that they have when playing this game, it is crucial to do this so the children can explore different methods of learning and are not restricted to textbooks. Overall, although I myself found this programme extremely frustrating and hard to grasp, I feel the children would flourish with this program incorporated into their lessons and thus I will make sure to research the program further so I fully understand and can teach the children to the best of my ability. Beauchamp, G. (2012) ICT in the Primary Classroom: From Pedagogy top Practice. Pearson. 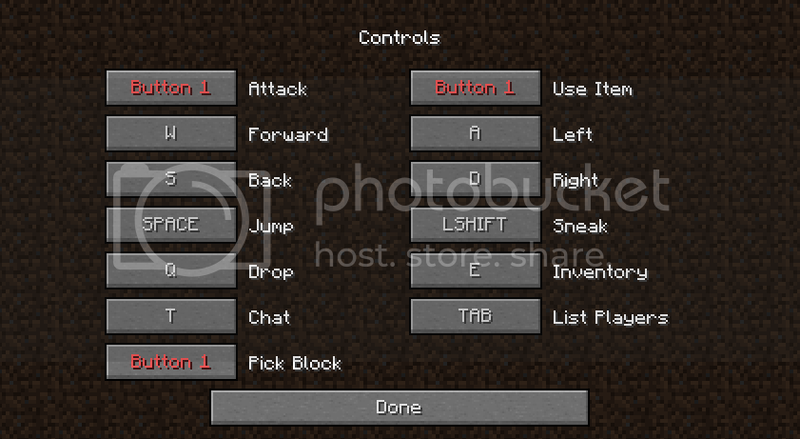 MagBook (2014) How to do everything in Minecraft.